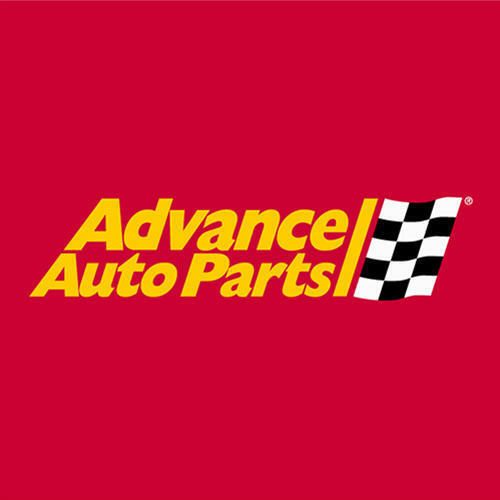 Advance Auto Parts, auto parts store, listed under "Auto Parts Stores" category, is located at 5 Southeast First Avenue High Springs FL, 32643 and can be reached by phone number. Advance Auto Parts has currently 0 reviews. Browse all Auto Parts Stores in High Springs FL. Discover census data for High Springs, FL.